We are going WAY up North to bring you a Finnair Airbus A340. 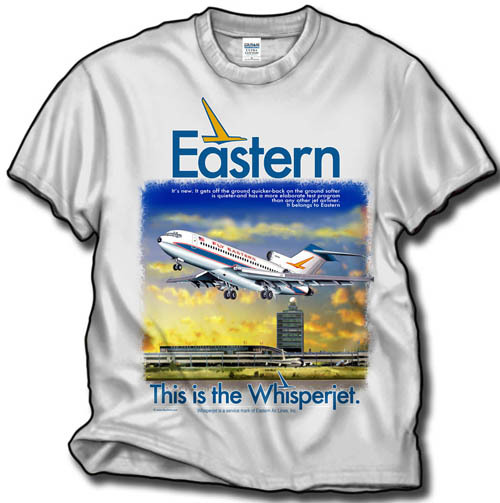 Appropriately pictured on a snowy landscape, this shirt will cool you down. 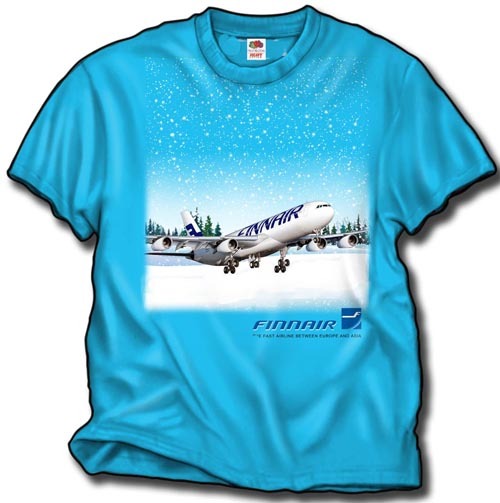 The A-330 is pictured in a heavy snowfall, with the logo subtly placed on the lower part of the shirt. On a 100% cotton Heather Turquoise heavyweight shirt in sizes M, L, XL, and XXL.